Sun in my Belly loves to serve. Providing memorable, hassle-free catering of events and gatherings for more than 20 years has been one of the ways that we’ve been able to express that love. 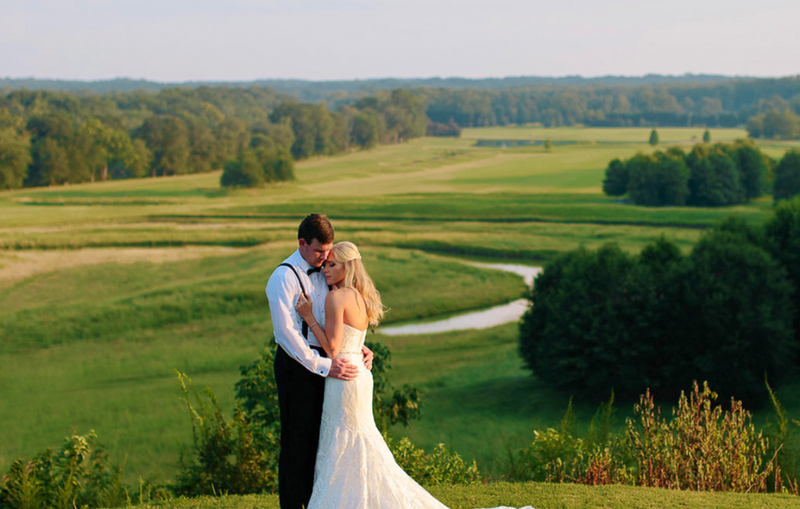 Beauty is in the details and each and every element of an affair is equally important to us. We place a high value on the perfecting the little things so that our clients don’t have to. Each and every patron has an event specialist who will help coordinate their every whim and desire. 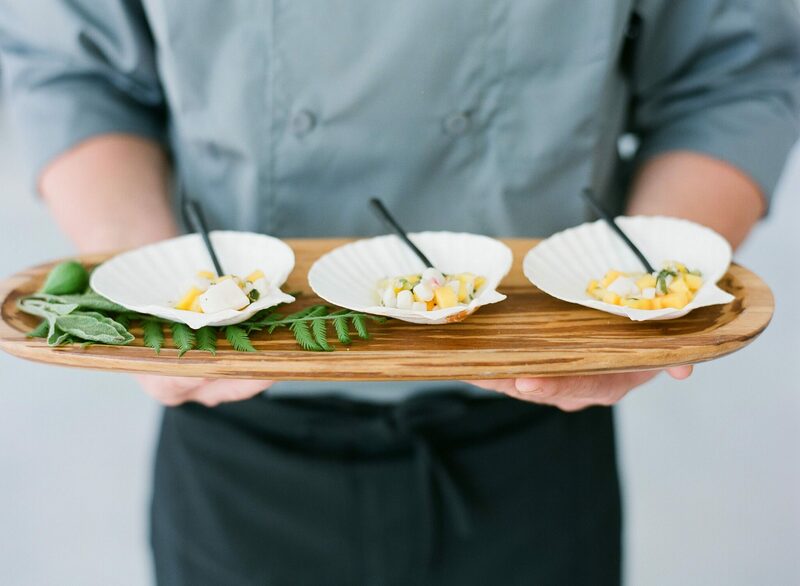 Our aim is not only to provide a great meal experience but to assist in executing all of our events in perfect harmony with our client’s overall vision. We specialize in rehearsal dinners, weddings, corporate lunches and events, local bbq deliveries, private parties, baby showers, and more! 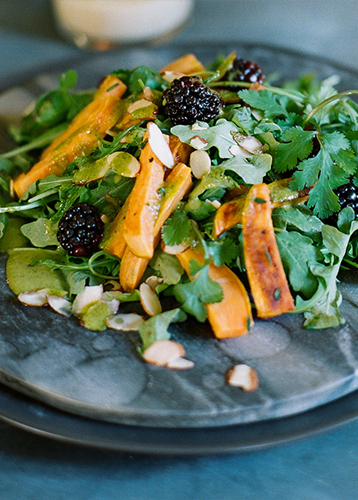 INQUIRE ABOUT OUR CATERING SERVICES! 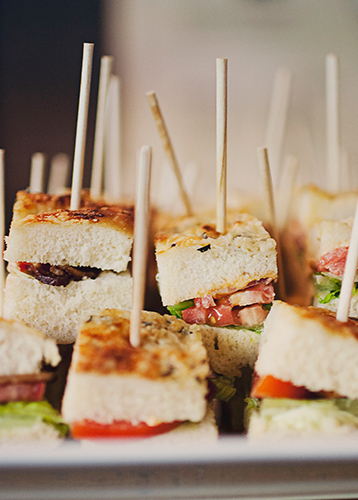 We offer a variety of styles of catering to fit your needs. 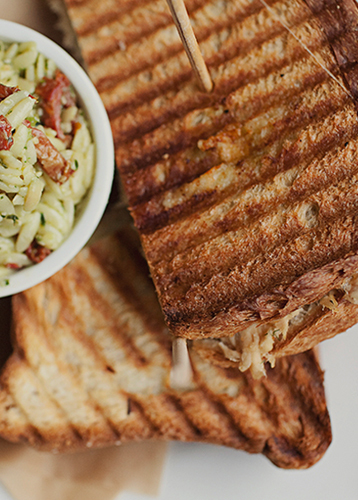 Whether it’s placed tapas or sharing family style, all-together at the table, we want to provide the best possible dining experience for your event. Below are a few sample menus in different styles of catering that we provide. To discuss an even wider array of options, feel free to contact us here. LOOKING FOR THE PERFECT SPACE TO HOST YOUR EVENT? Filling out the space that once was Bailey & Sons Hardware, a shop that Executive Chef Alison Lueker-Ritter used to frequent for odds and ends when we first began as a catering company in the late 90’s, Sun in my Belly is full of charm and character. We have three spaces to offer, available for separate rental or a total buyout. We’ve hosted all types of events in our space including weddings, birthday parties, corporate meetings, and concerts and we love to see the personal touch that our guests bring with them for their special events. 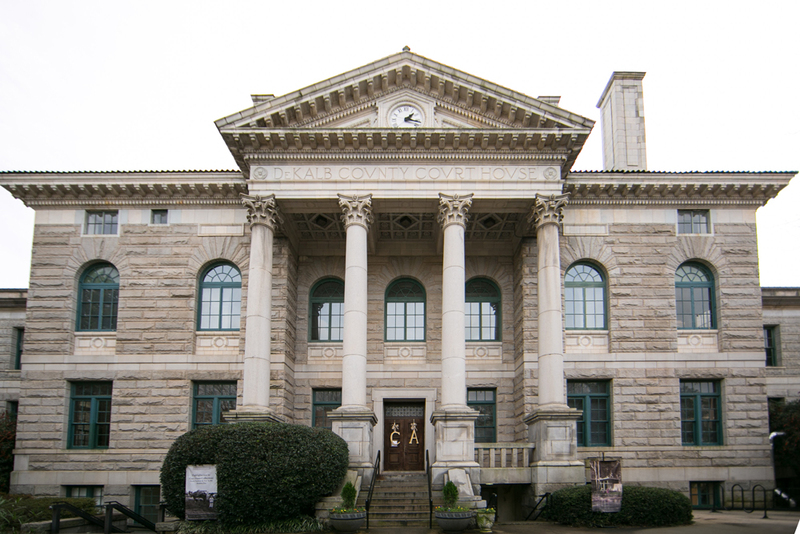 Founded in 1919, the Michael C. Carlos Museum has grown over the last century to become one of the most revered institutions in Georgia, serving generations of students, scholars, schoolchildren, history buffs, art lovers, and tourists. 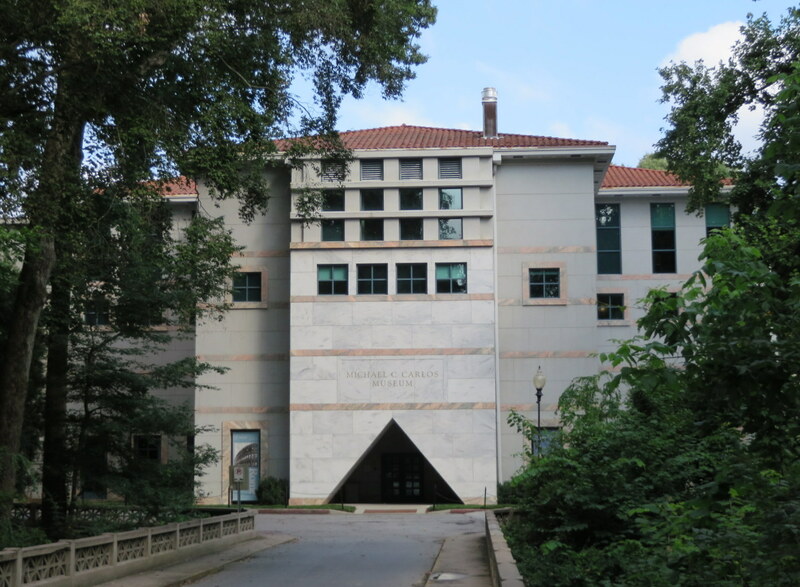 Originally known as the Emory University Museum, the steady development of the Museum as an important regional institution eventually led to an expansion of the facility. Callanwolde was built by Charles Howard Candler, President of The Coca-Cola Company (1916, 1920-1923) Chairman of the Board of Trustees of Emory University (nearly 30 years), and eldest son of Asa Griggs Candler who founded The Coca-Cola Company. Callanwolde is a magnificent Tudor Revival style mansion situated on a beautifully landscaped 12.5-acre estate. 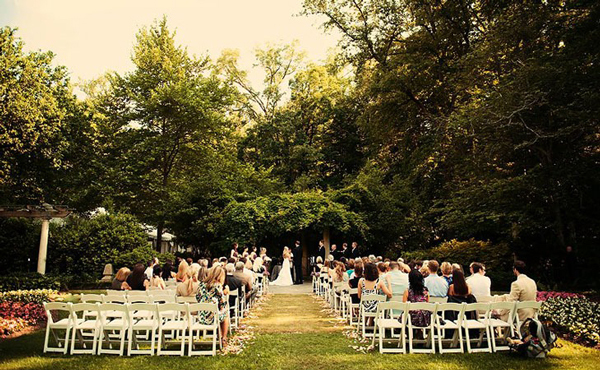 Callanwolde provides an ideal setting for weddings, corporate meetings or any special occasion. Listed on the National Register of Historic Places, Callanwolde’s combination of history, architecture and art education makes it one of the most unique art centers in the country. 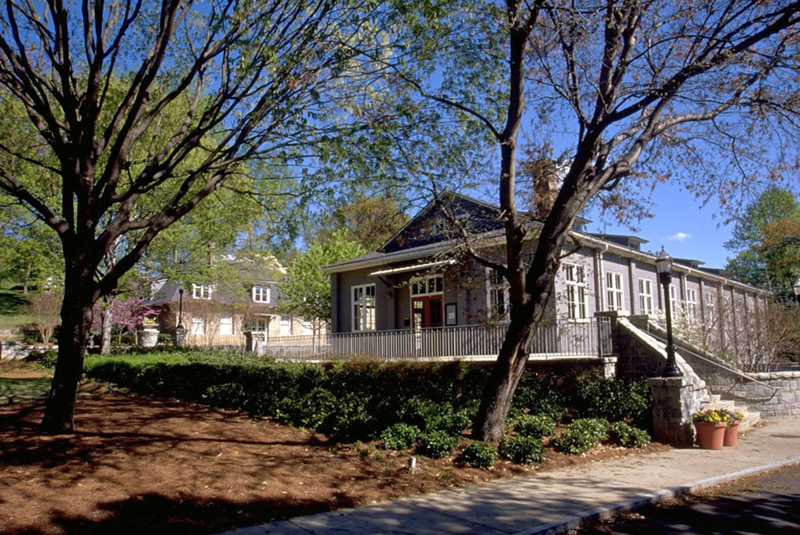 Nestled on 39 acres of mature hardwood forest, Cator Woolford Gardens at the Frazer Center is located on one of the few remaining intact historic estates in Metropolitan Atlanta, just a few miles from the heart of downtown. The Gardens were originally created as part of the estate of Cator Woolford, one of the principal founders of Retail Credit Company (now, Equifax, Inc.). They were brought back to life in 1996 and are currently maintained by The Frazer Center as a special oasis in the city to be enjoyed by the neighborhood. The Gardens also serve as a special event venue and proceeds from all rentals directly support the programs for children and adults at the Frazer Center. 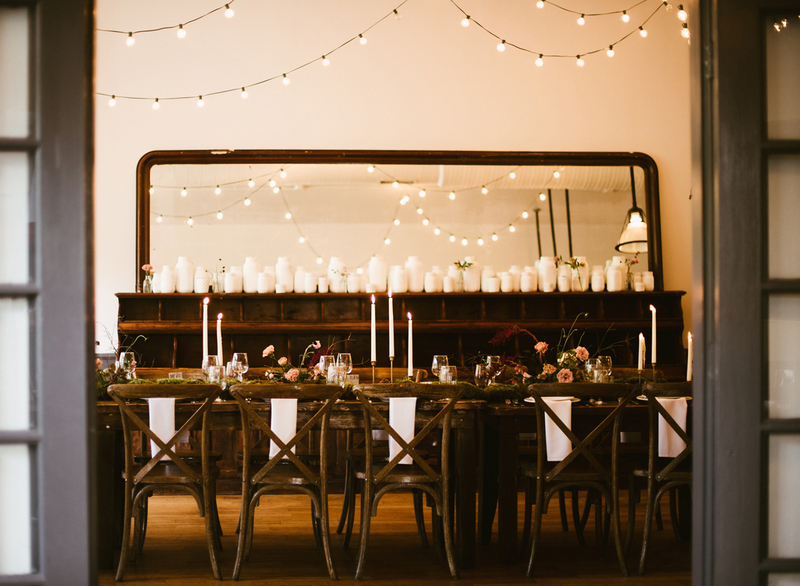 Magnolia Hall is one of Atlanta’s premier events facilities. 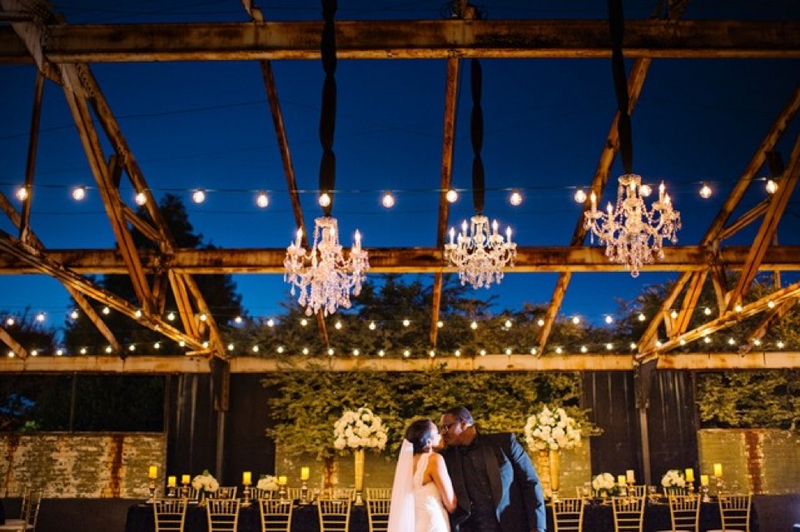 This 3,200 square foot building is elegantly lit with Mission-style lantern chandeliers. The exposed rafters and oak paneling coupled with the beautifully executed marbleized floors create a warm and unforgettable ambiance. Built in 1945, this building was originally a blacksmith’s forge and its original fireplace is still in place adding to the charming atmosphere. Named for its original granite walls, Greystone boasts 9,000 square feet of event space. It is ideal for wedding receptions, exhibitions, social events and corporate meetings. 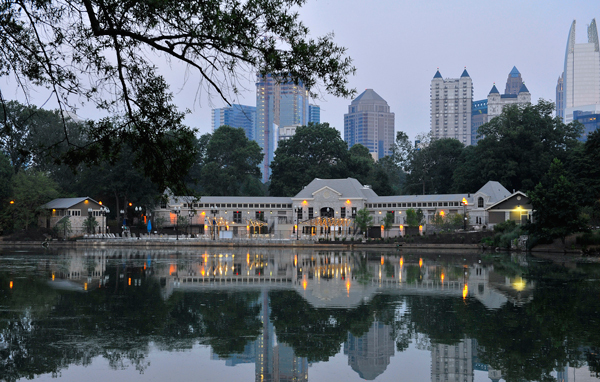 Lake Clara Meer is the heart of Piedmont Park and its dock provides an unmatched view of the park’s serene beauty. Located near the 12th Street Gate, Dockside includes two contiguous areas: a dock/lawn area and the historic Visitor Center building. Beautifully landscaped boardwalks and stone steps connect the two spaces. Secluded behind the Visitor Center and below the park’s main pathway, the dock/lawn area forms an amphitheater-like space nestled into the western end of the lake. 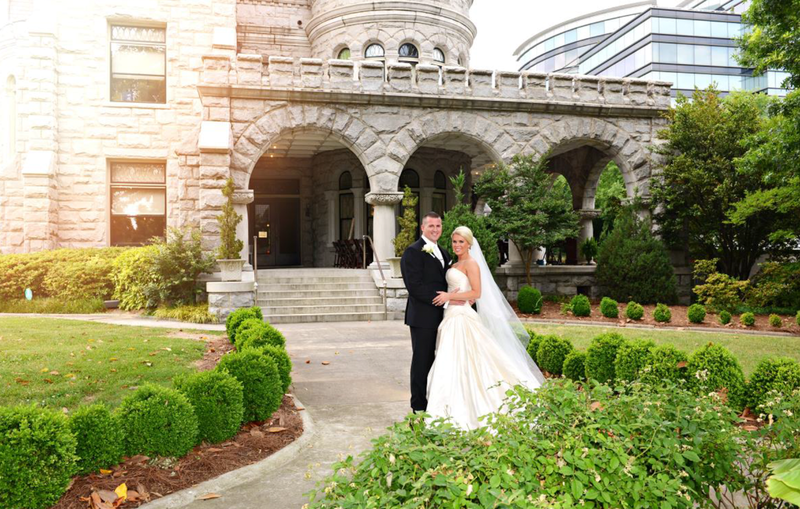 Located just minutes away from Atlanta in Decatur, Georgia, the Historic DeKalb Courthouse is the perfect venue for wedding ceremonies, receptions, rehearsal dinners, holiday parties, fund-raisers, bar/bat mitzvahs, reunions, meetings and more. The marble walls and beautifully arched windows are the perfect backdrop for your historic event. 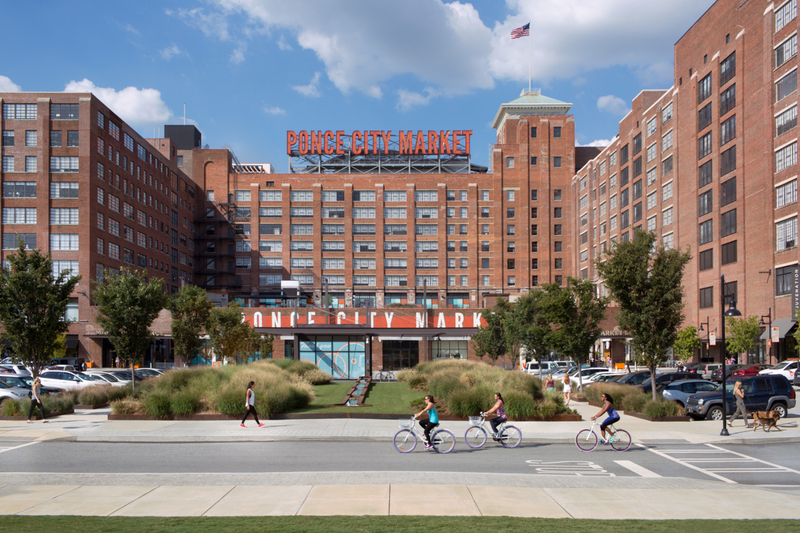 Located in Atlanta’s historic Westside corridor, Atlanta Contemporary is a premier contemporary art center dedicated to the creation, presentation, and advancement of contemporary art. Boasting 30,000 square feet of vast indoor and outdoor spaces well suited to accommodate a wide range of events, exhibitions display the work of local, national, and international artists, consequently creating a unique environment for your event experience. 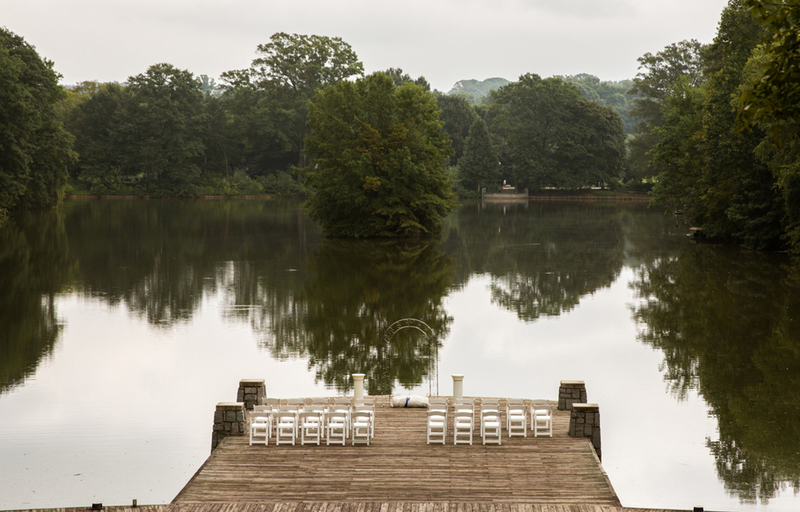 As much a mindset as it is a resort, Foxhall is a celebrated estate on 1,100 acres of sprawling Georgia countryside. A playground of luxe lodging, farm-to-table cuisine, and year-round outdoor pursuits, Foxhall is the destination of choice for family and friend getaways, weddings, sporting excursions and corporate retreats. Rhodes Hall, one of Atlanta’s few remaining mansions on Peachtree Street, is located just north of Pershing Point. 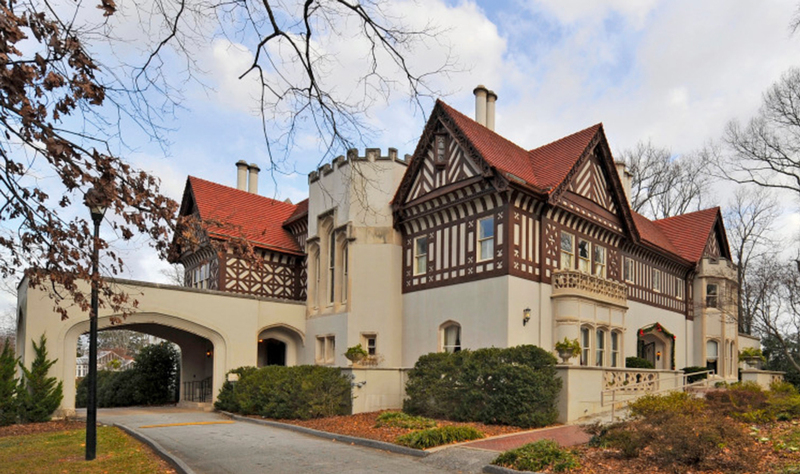 Built in 1904, prior to the development of Ansley Park, Rhodes Hall was designed by one of Atlanta’s most celebrated young architects for one of the city’s wealthiest men. Constructed of Stone Mountain granite in the Romanesque Revival style, it holds state-wide significance for both the quality and style of its architecture.